As counter-intuitive as it may seem, it can take a lot of nerve and a lot of determination for those in the entertainment industry to lend out their names and all of their constant attention to matters of importance in the real world. For their attempts to do good by becoming spokespeople or bringing exposure to unentertaining and detrimental issues, they can receive catty press, badgering commenters, and disinterest from their following. And yet, thankfully, the partnership between entertainment and charity continues, to the betterment of innumerable worthy causes. 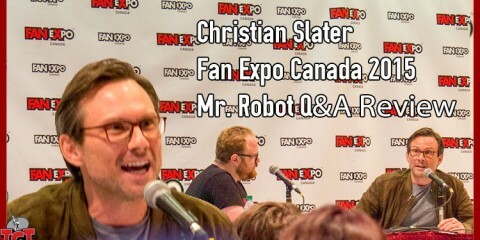 Fan Expo Canada has become an environment where the marrying of entertainment and social awareness can thrive to the benefit of all. Hoards of fans come to the convention centre with money to burn and attention to give. It’s a clever type of inception to draw in the public with fun and entertainment and then expose them to issues and causes that those they admire artistically feel is important personally. The reward for volunteering and giving, of course, leaves us more fulfilled than all the merchandise you can fit in an Expo swag bag. Travelling along with the various Expos are the entertainment organizations – groups with a passion for some storybook universe or franchise. They realize that offering up a piece of their world for the public to interact with is a serious draw. People willingly hand over money for photos, for autographs, for time spent with their idols. When these activities can be done for minimal overhead, and by donation of time by the hosts, all of that money can be funneled into whichever charity these groups wish to focus attention. 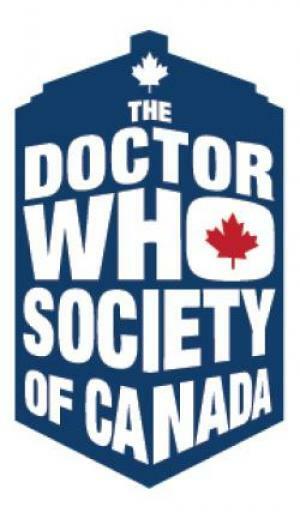 The Doctor Who Society joined the Fan Expo circuit in 2011 to fill the glaring absence of an organized, hard-core group of Whovians. You can easily track down their booth by following around a random Dalek or by searching for the large blue Police Box, the TARDIS. Having the TARDIS on hand (when it’s not elsewhere in Space and Time) helps keep overhead costs down for the Society’s SickKids campaign. 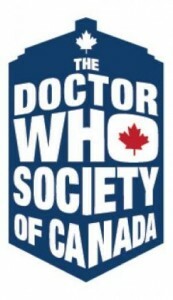 Taking photos in and around the TARDIS can go for as low as $10.00 donations (and as high as you like). Glossy prints are available minutes later, and just like that, everyone is wins. These TARDIS portraits pop up everywhere and it’s nice to know that for every image the Doctor Who Society prints, that’s funding and exposure for SickKids charities. 501st Legion is hard to miss at any Fan Expo. 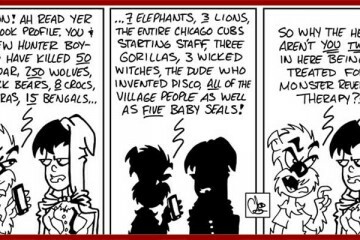 They’ve been around since 1998 and have been building their convention Empire steadily since. Currently, there are 150+ members appearing at over 50 events annually. They march in file, and pose in rank, in highly detailed, highly excitable Star Wars costuming. In line with their on-point cosplay, the Legion sets up some serious Star Wars universe sets and props for fans to interact with and photograph. 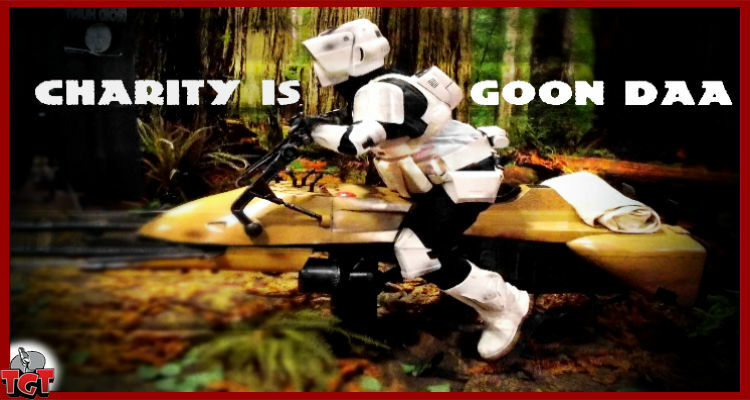 Sitting in the Emperor’s chair is tantalizing, but the longest lines were for a ride on the fantastic replica speeder bike (pictured as this article’s feature). 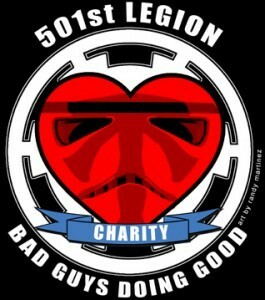 501st Legion runs these photo ops for donations to Make-A-Wish Foundation, putting smiles on terminally ill children’s faces and the fandom’s faces alike. 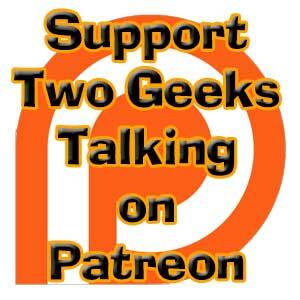 Ontario Ghostbusters was formed in 2004 for the purpose of raising money for charity in stride with sharing a love of Ghostbusters. The group puts together some large displays with full uniforms (and proton packs) and replicas of Slimer and Ecto (the GB’s ride). 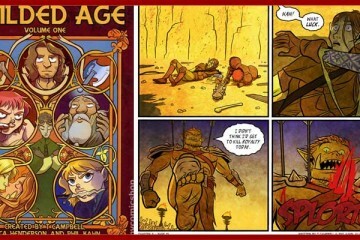 Proceeds are directed to Street Cat Animal Rescue. After the passing of Ghostbuster actor and director, Harold Ramis, from the disease the group now also raises money and awareness for the Vasculitis Foundation. 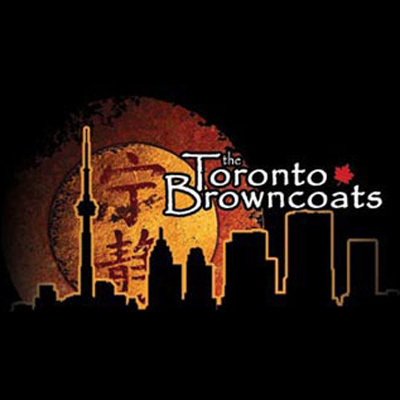 The Toronto Browncoats, an homage to Joss Whedon’s Firefly franchise, is a society that considers themself a charitable endeavor first and foremost. They’re a branch of the international charity group Can’t Stop the Serenity. Collectively, the organization runs screenings of Whedon’s material to generate funds for the women’s rights group, Equality Now. The 2015 Expo, brought together the Browncoat faithful to watch the miniseries, Dr. Horrible’s Sing-Along Blog, and to roam the floor in their Jayne Hats rounding up recruits. In an effort to tap into the happy heart of its patrons, even the creators of Fan Expo have started arranging special events for charity. In 2015, thanks to volunteers from amongst the guest roster, the Expo put on a Breakfast with the Stars event with proceeds going to SickKids charities. Fans pay $99.00 to have breakfast alongside some of their favourite celebrities while the guests “share behind-the-scenes anecdotes about their work on fan-favourite TV shows and movies.” Jeri Ryan, Chandler Riggs, James & Oliver Phelps, Graham McTavish, Billy Dee Williams, Robin Lord Taylor, and Mads Mikklesen were a few of the big draws acting as spokespeople for the cause in 2015. More regularly, fans are asking guests about their charities of choice during Q&As and group panels. Jenna Coleman, (now ex-) Companion to the Doctor and other-worldly traveler, lit up at the opportunity to mention the causes close to her heart: the 1 to 1 Children Fund, which focuses internationally on helping children in bad situations rebuild their lives and strive towards a better future; and Place to Be, a support group for children in need of early mental health services and counselling. 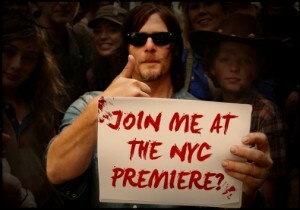 Norman Reedus, of The Walking Dead and Boondock Saints fame, spoke at the 2015 Q&A about coming to realize how influential his suggestions to give had become with his fan following. Speaking briefly about a friend whose child was hospitalized and in need of help covering sudden medical costs, Reedus posted a short message to his followers with a link and a request for assistance. By the time he returned to his house soon after, all of the funds had been raised. Over the last couple of years he’s made a conscious effort to give back more. “Ever since then, I’ve been doing it all the time.” Referring to his TWD castmates, he adds, “We’re all doing it all the time.” The omaze.ca campaign Reedus was involved in over Fan Expo 2015 for Make a Wish Foundation, was a chance to win a lunch date with him before hitting up The Walking Dead season 6 premiere at Madison Square Garden together. The contest closed in October having raised $311,000 for the cause. 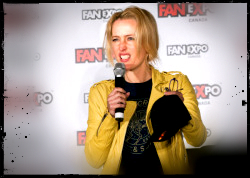 Knowing a good giving opportunity when she sees one, Gillian Anderson’s charitable agenda may have won out at Fan Expo through showmanship alone. Arriving at her Q&A with an X-Files hat signed by herself, David Duchovny, and Chris Carter, she built anticipation throughout her panel, drawing the hat into a number of anecdotes. Post-panel, Anderson presided over a live auction with the crowd for the heavily touted piece of memorabilia. Understanding fans are willing to pay a whole lot extra for an interesting story, Anderson gave extra of herself, rubbing the hat under her arms and around her bum to impart it with some funkier and fuller Scully-DNA. And it paid off, netting $1000 for a charity of the winner and Anderson’s choice. Any offer to help, any show of empathy, is a positive act and it’s nice to acknowledge people for not choosing inaction and apathy. Using fame to bring attention to worthy causes may seem like a no-brainer, but it’s still not an effort everyone bothers to make. Kudos to Fan Expo for cultivating an environment that allows charitable initiatives to thrive. And a big thanks to all the organizations and celebrities that lend their time and their exposure to bring attention and money to those who have real need.